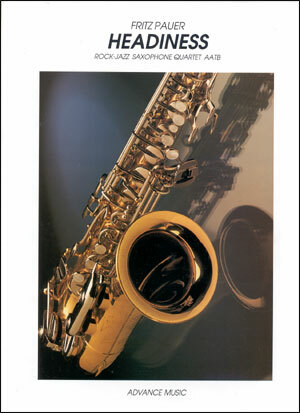 He graduated from the Music Academy of Basel/Switzerland with the saxophone as his main subject. 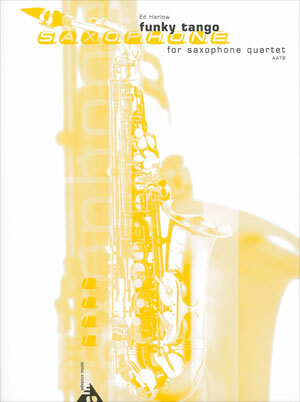 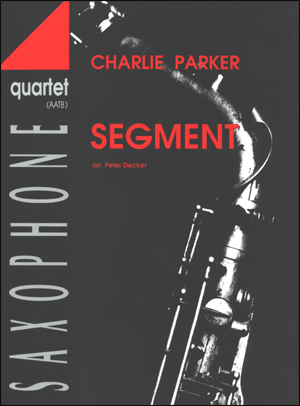 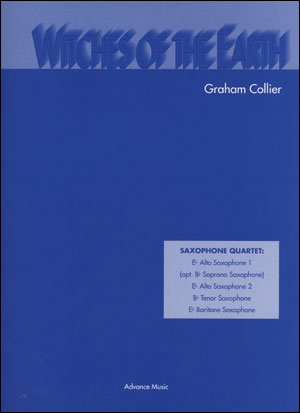 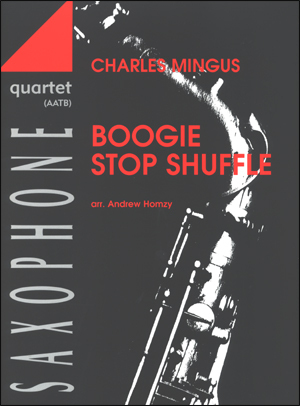 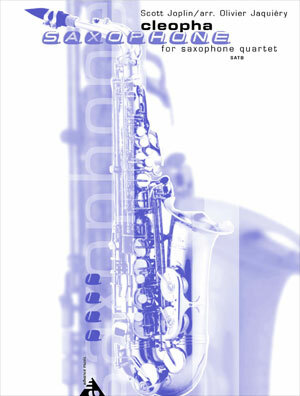 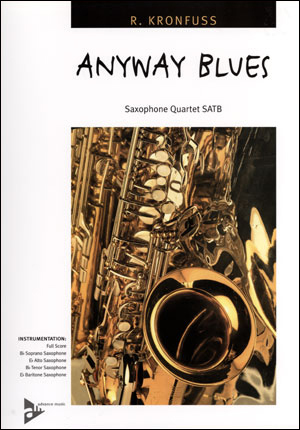 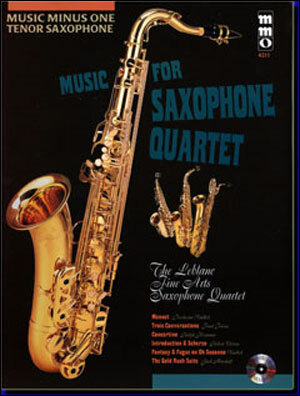 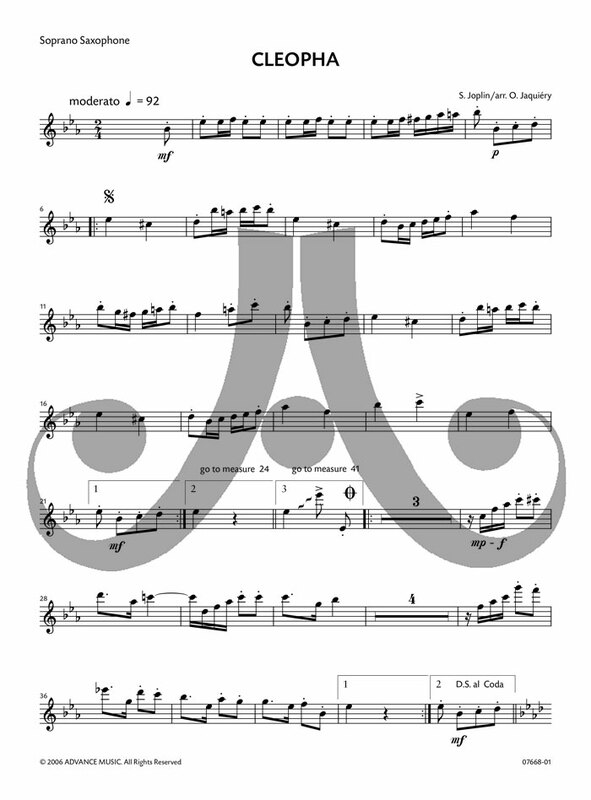 As one of the founding members of the Quatuor de Saxophones du Rhin, he arranges the quartet´s complete repertory apart from writing his own compositions. 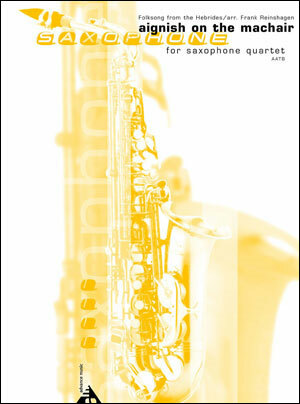 Olivier Jaquiéry teaches saxophone at the Music Academies of Muttenz and Birsfelden as well as at the Hochschule für Pädagogik beider Basel (Basel College of Education) in Switzerland.